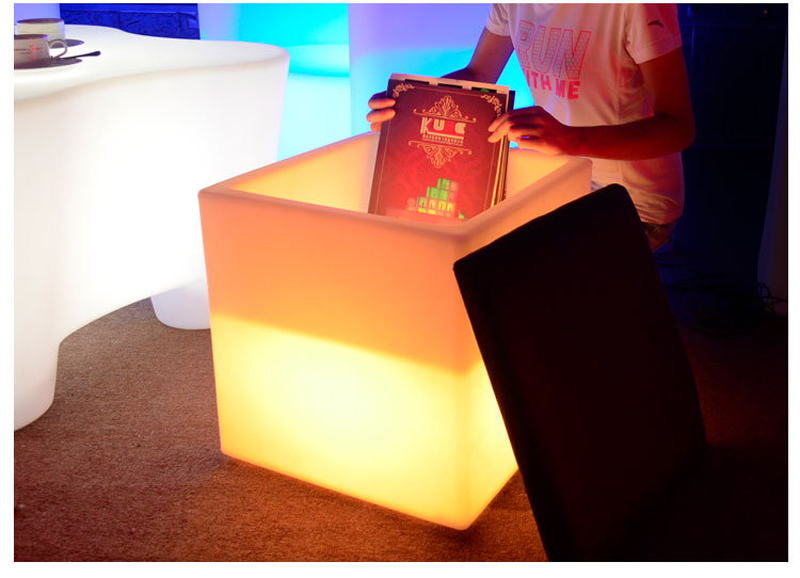 Let you try new furniture design LED. 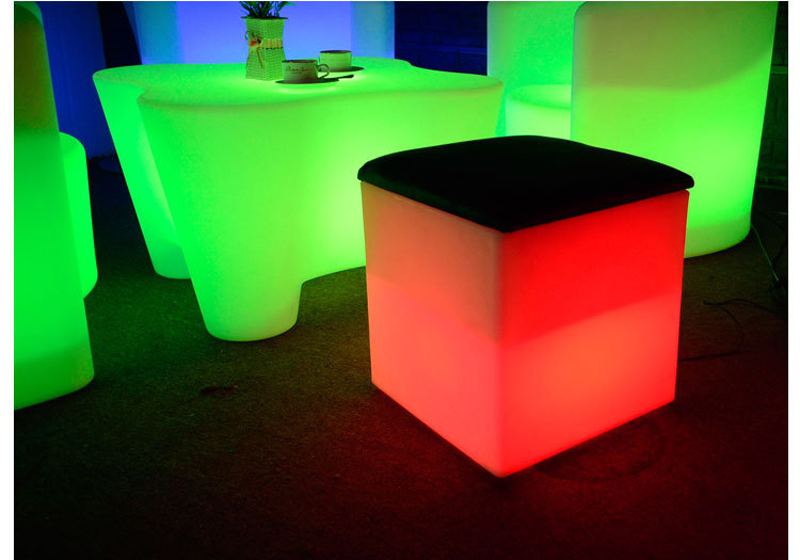 LED luminous CHAIR LIGHT can be used for indoor or outdoor, because it is waterproof. 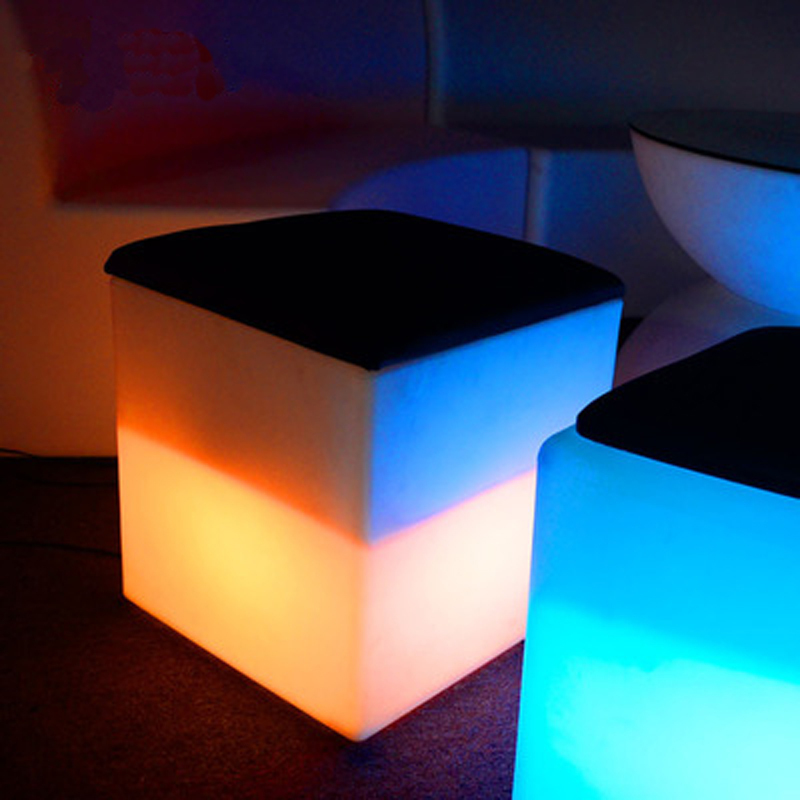 Necessary to decorate your living room, bedroom, balcony garden, swimming pool, etc.. 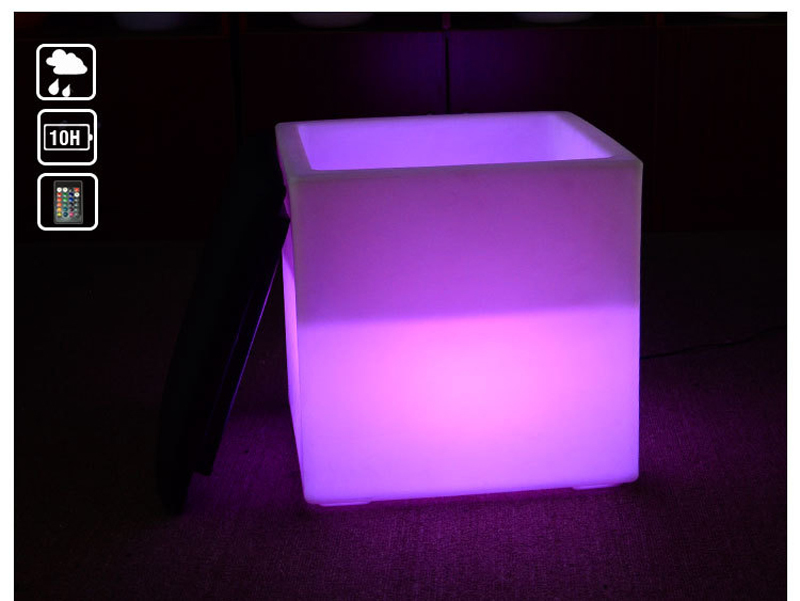 The remote controller has the advantages of compact structure, light weight, a simple click will allow you to change your mood. 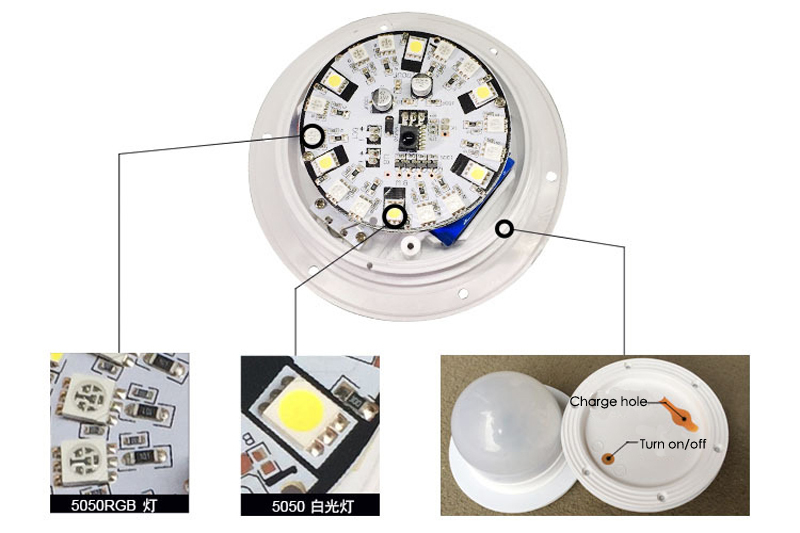 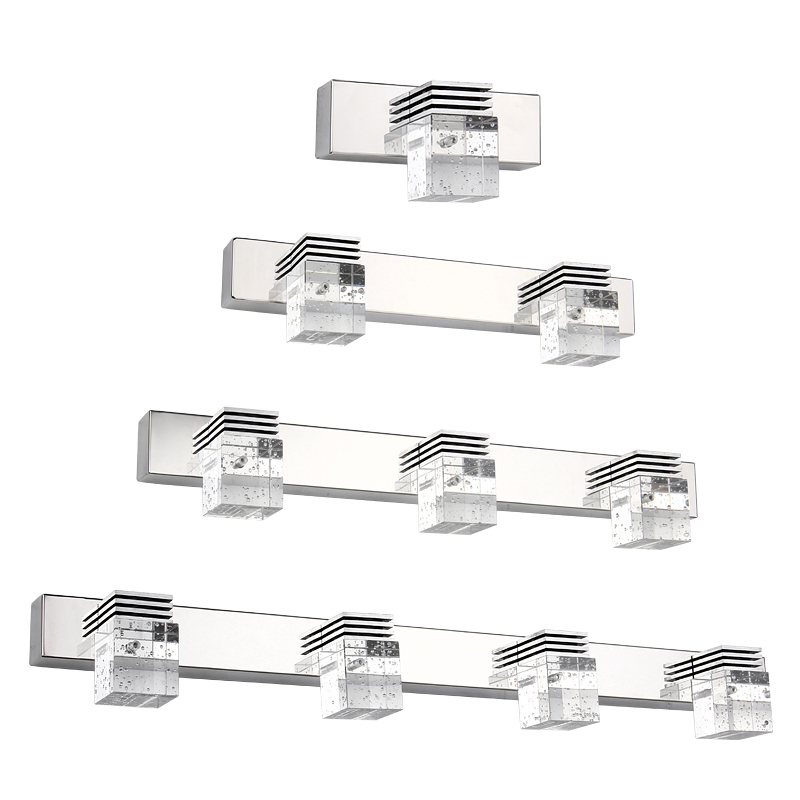 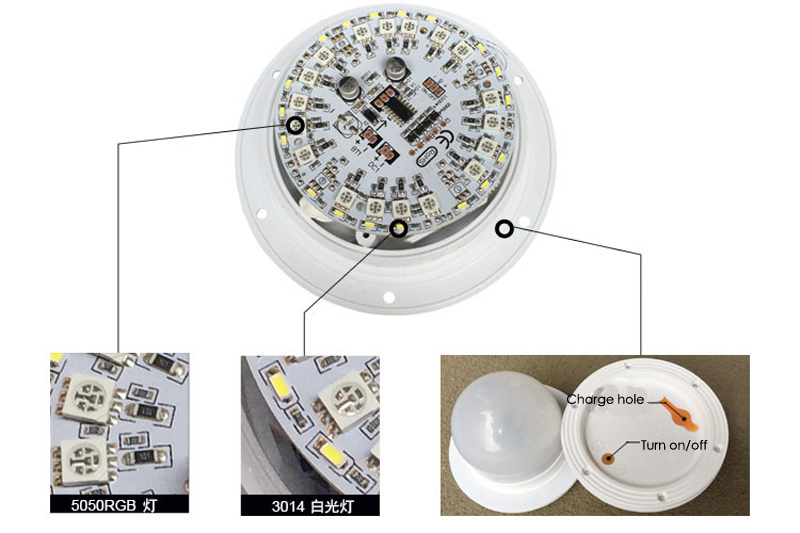 Low power design elegant LED, the object is the ecological and economic benefits. 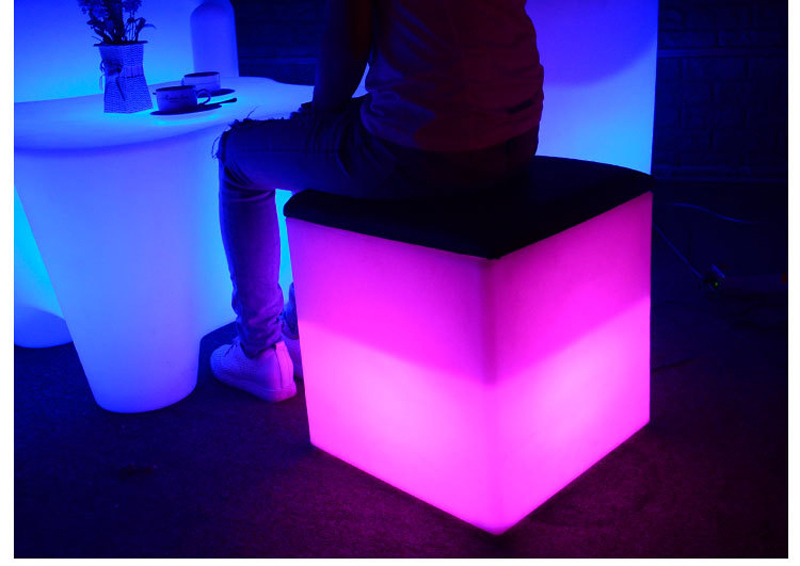 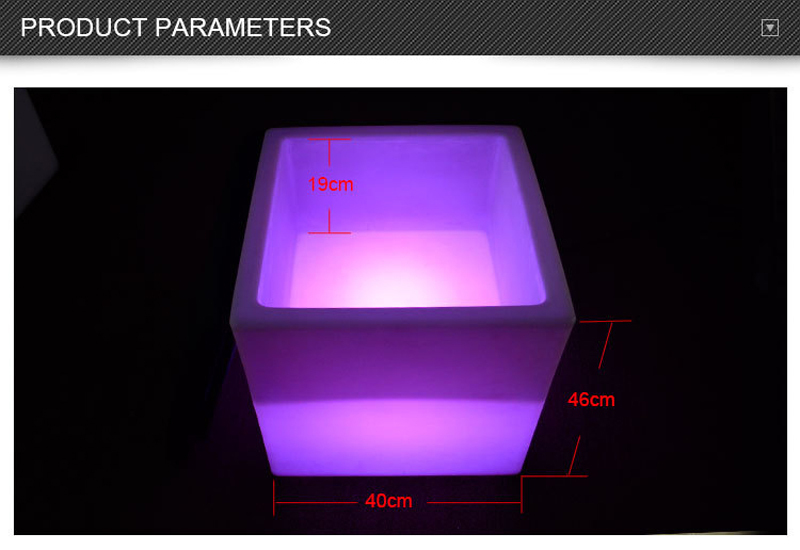 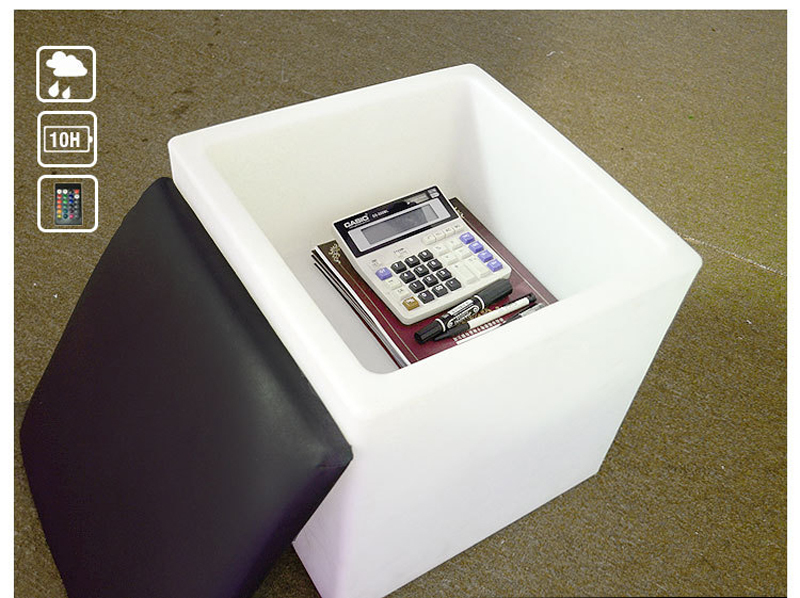 Luminous cube STOOL LIGHT can be inserted into the 220V socket or autonomous cell. 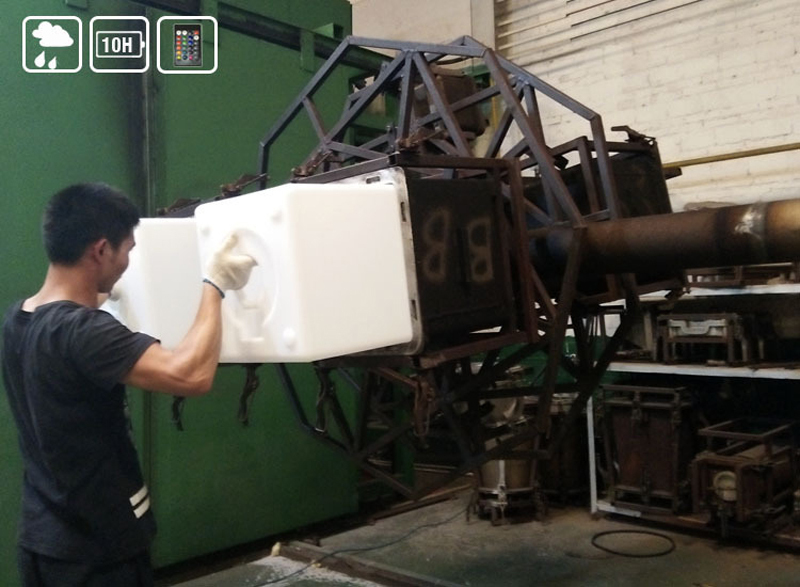 Once loaded with 6 to 8 hours of autonomy. 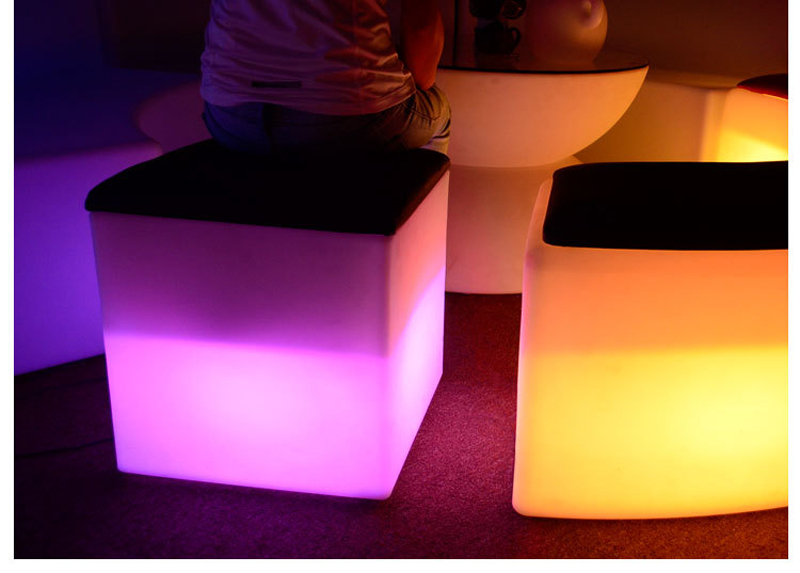 U can customized the size you want,contact me diretly on your free time. 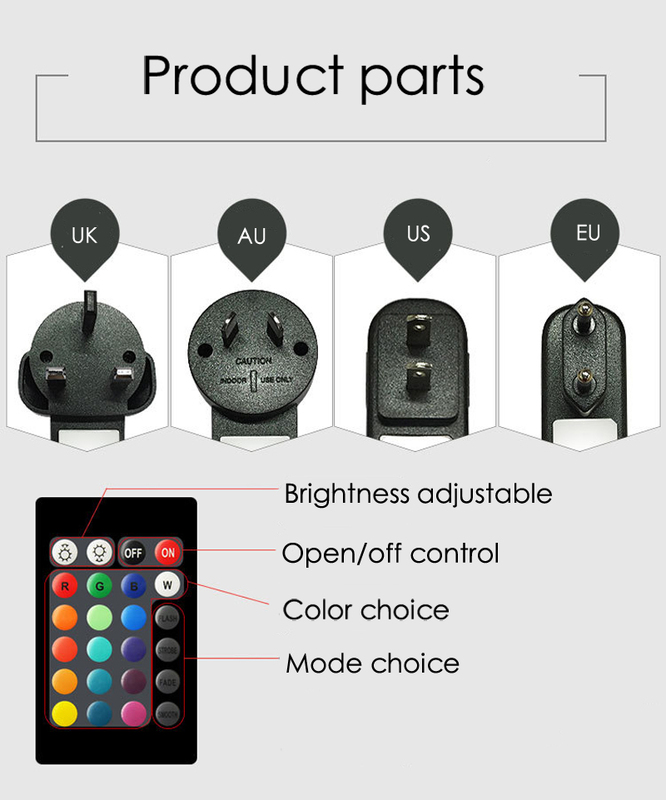 To Russian Buyer Please Left Your Right And Real Phone Number When Place The Order Because The Customs Will Ask You For Your Passport Information And Tax Identification Number To Help Customs Clearance. 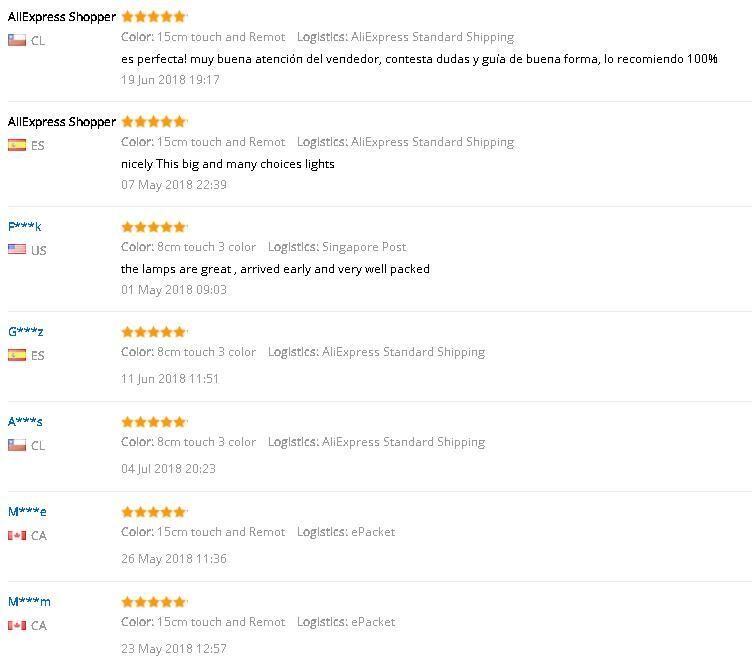 Buyer Is Amenable To Help Shipping Company And Customs About The Clearance.